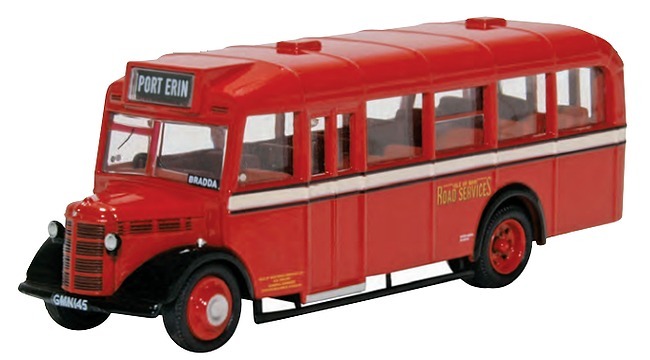 Bachmann have today announced the following future new EFE model. The EFE Bristol RE with flat front E.C.W. 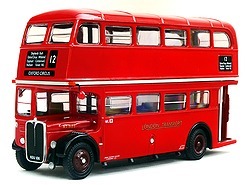 bodywork has been updated with new driving mirrors and additional panel ribs on the body sides. We are very pleased with the results! 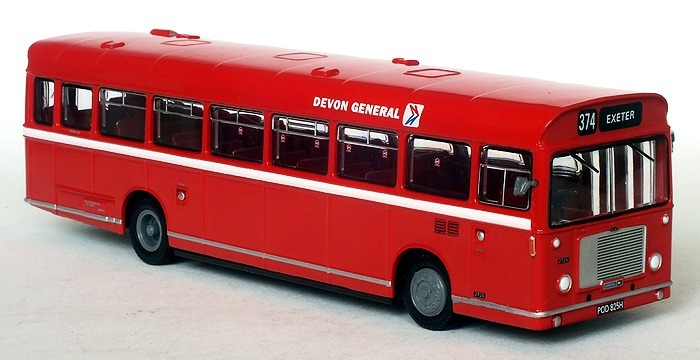 The featured vehicle registered POD 825H was one of only two Devon General REs to receive National Bus Company poppy red livery. Front blinds are set for service 374 to Exeter and the detailed printing includes fleet number 2726 and Western National legal lettering. 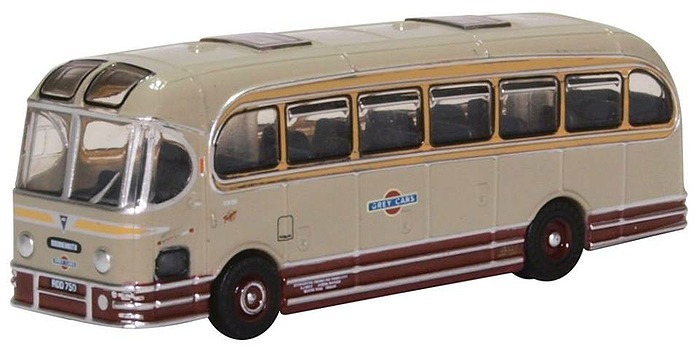 Bachmann have also confirmed that the London Transport RT E34112 model is about to be released to stockist's. 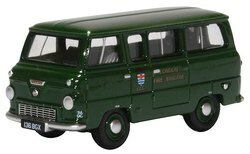 This is the last of the EFE models originally announced by Gilbow Holdings back in late 2015. 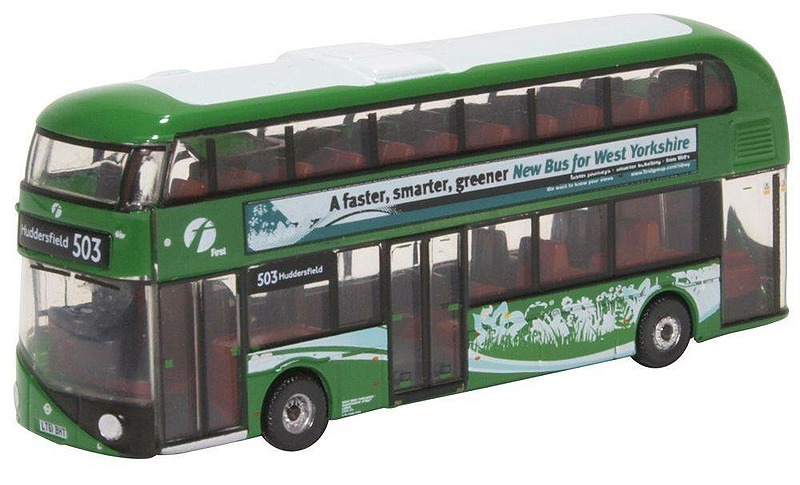 It appears the fourth version of the Northcord ADL Enviro400 MMC model is soon to be released in Hong Kong as the 80M Bus Model Shop is now taking pre-orders. The UK release will follow at a yet to be announced date. 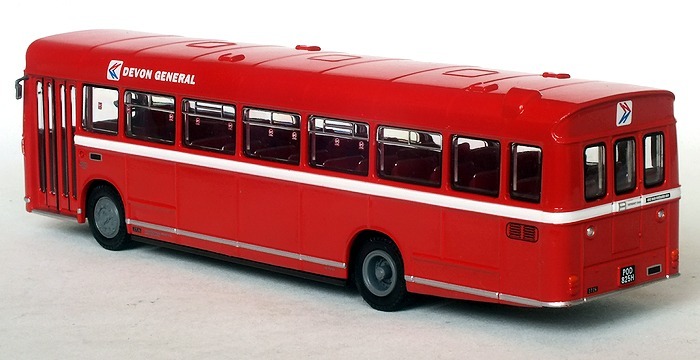 Only two new models re-liveries have been announced for the Corgi Catalogue covering the period July to December 2018. 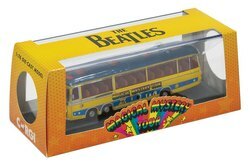 There's also a re-issue of an earlier OOC Beatles Bedford VAL coach in the Magical Mystery Tour livery. 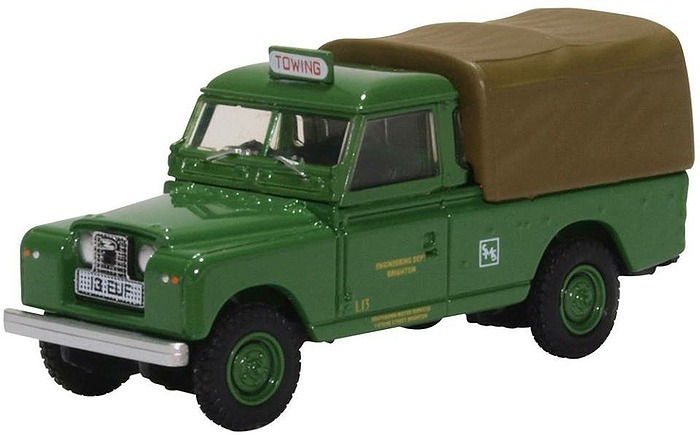 The re-issue includes a re-designed box compared to the earlier 42403 version issued in 2000. 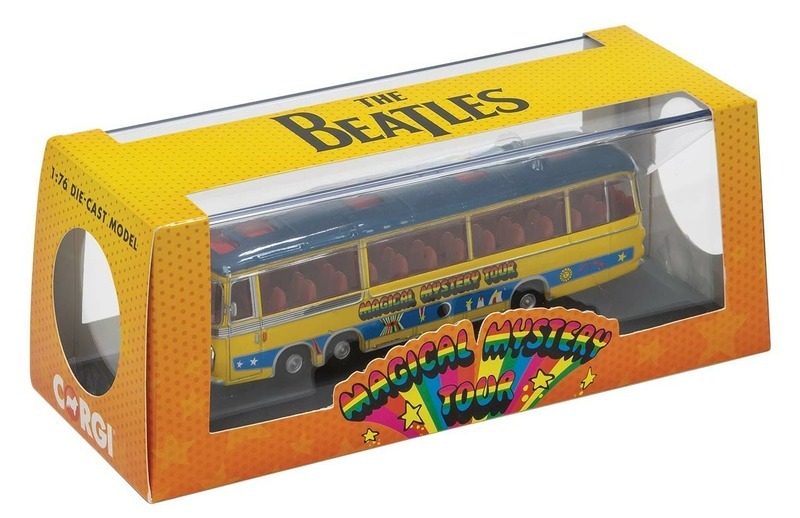 In all there are a total of 27 new models which includes four aircraft & a number of re-issues of older models such as the Beatles Yellow Submarine & Chitty Chitty Bang Bang model. 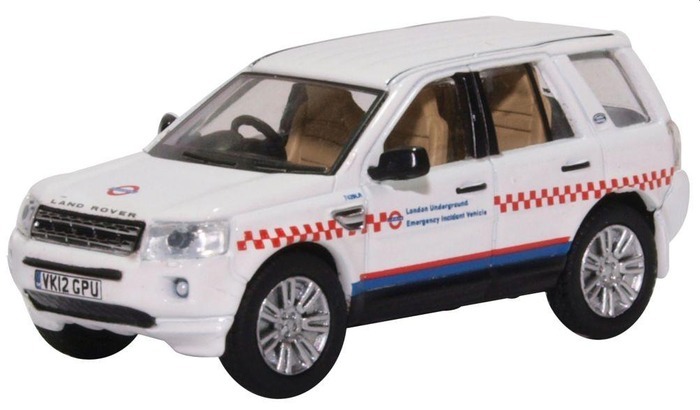 The remaining models are all Vanguard cars and as far as I can tell there is no new tooling for this catalogue. 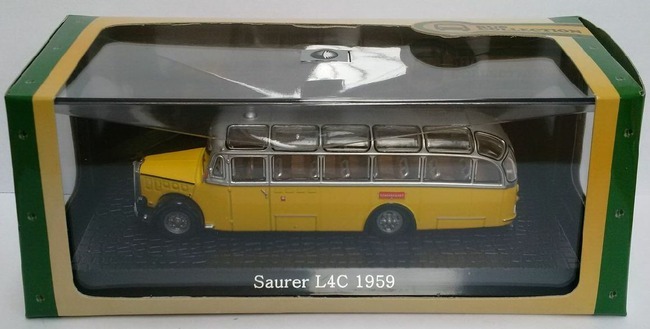 Peter Turland from the Yardley Wood Bus Club been in contact to say he has exclusively secured a very limited quantity of the following Hatchette Partworks (IXO) 1/43rd scale bus & coach models. These should be in stock in the next couple of weeks and will be priced £15.00 each plus P&P. Further details can be found by visiting the www.ywbc.co.uk/bus site. 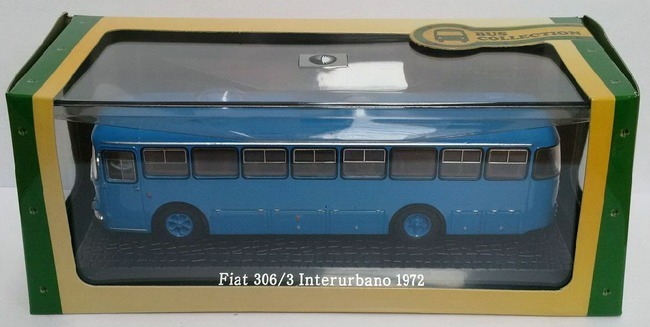 Three further 1/72 Atlas Partworks European Bus Collection models have also been released by John Ayrey Diecasts recently. 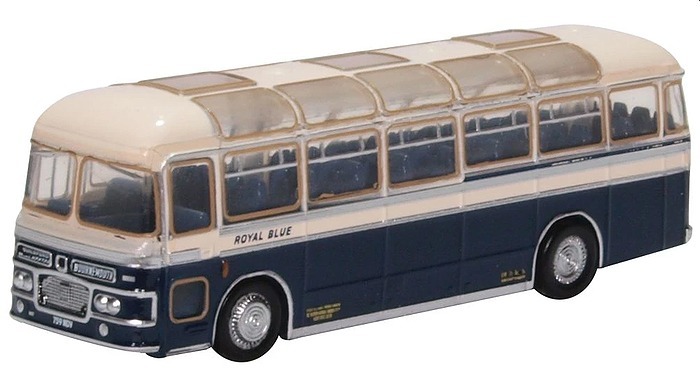 TiNY's has now received stock of its latest resin kit a Yorkshire Traction version of a 1955 Park Royal single deck bus. 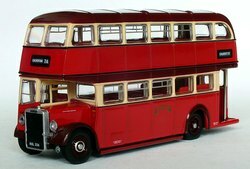 Kit TK37Y is in stock now and priced £38 plus P&P. Please check out the TiNY kits page for contact details if you wish to order or reserve one of the above kits. 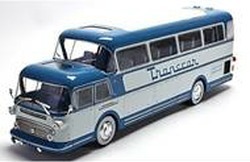 The page also contains details of all current stock items and future planned kits. Corgi has updated the expected release dates for another of the OOC models from the Jan-Jun 18 catalogue, this model was originally expected in May. 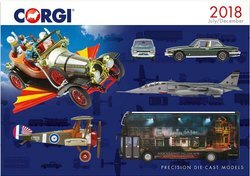 The July-December 2018 catalogue models are expected to be revealed later this month, Corgi still hasn't announced the exact date however. 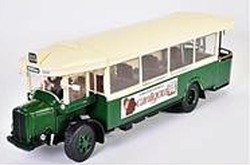 Corgi will publish details of the new models in the July-December 2018 on Monday 25 June via their www.corgi.co.uk site. 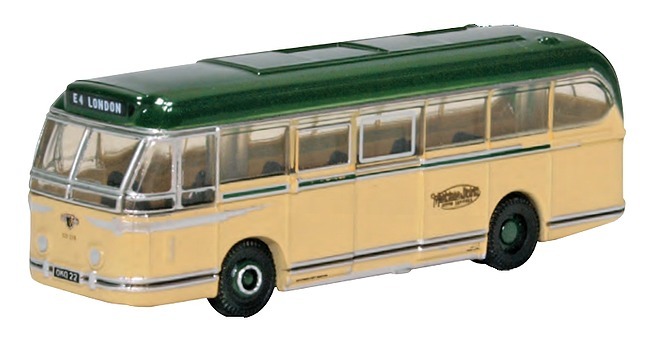 The following Omnibus range models has now been released to UK retailers. 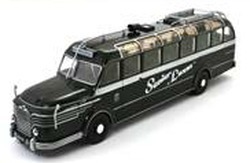 The following model has now been released to UK model retailers. 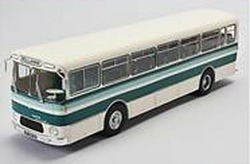 TiNY's latest resin kit release is a lowbridge Orion bodied AEC Regent V double deck bus. The kit has an option for both with open & enclosed platforms. 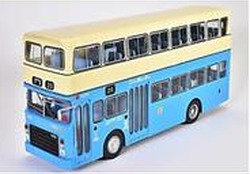 Kit TK62A is in stock now and priced £40 plus P&P. 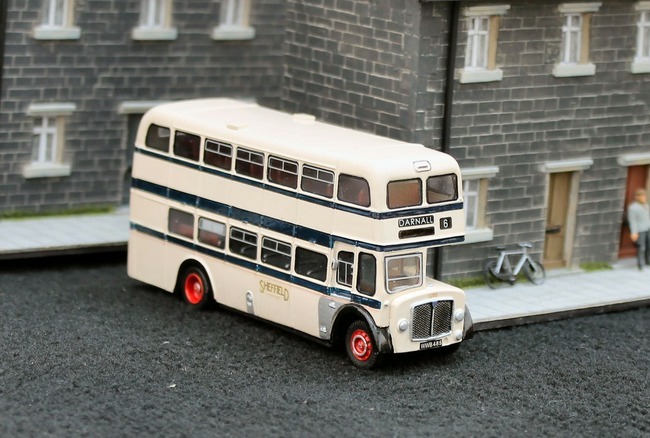 The next kit due in July will be the Yorkshire Traction version of the 1955 Park Royal single deck (TK37Y). Reservation for this kit are now being accepted. 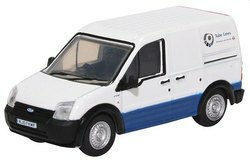 Tonight on the Oxford Diecast Collectors Facebook Group Eloise & Taff from the model company have been giving an early preview of many of the new models that feature in the Jun to Sep 2018 catalogue which is due to be announced to the model trade tomorrow (9th June). 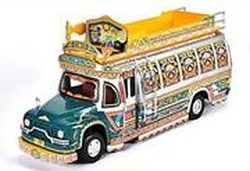 Below is a summary of the PCV related models that are among those announced tonight. 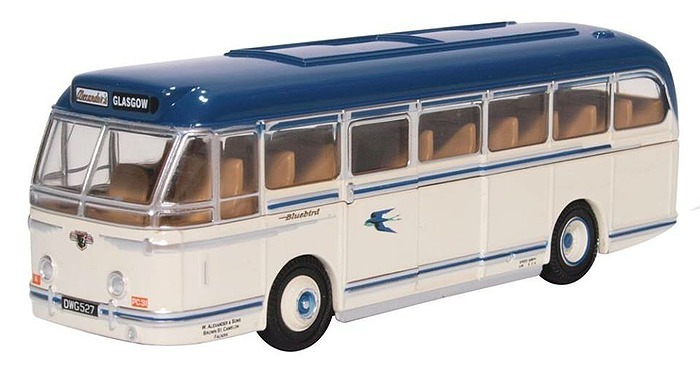 Details at all the other new models can now be found on the Oxford Diecast website. Oxford Diecast have now uploaded a PDF version of the new Jun-Sept 2018 catalogue to their website. 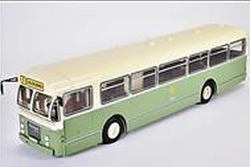 A photograph of one of the Southdown Duple Commander II coaches can be viewed on Flickr. 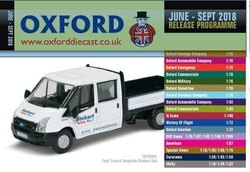 Corgi has updated the expected release dates of the following OOC range models from this month to September. 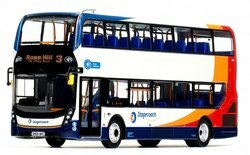 The Brighton & Hove Volvo B9TL Wright Eclipse Gemini 2 models in Pride in the City livery (OM46515A/B) are still being shown as expected in May on the Corgi.co.uk site. 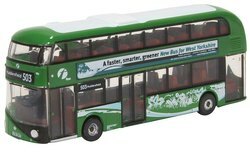 Northcord's UK distributer John Ayrey Diecast has now received stock of the second Northcord ADL Enviro400 MMC model and these models should be UK model retailers very shortly. As you may have noticed already the navigation buttons have been slightly amended to better indicate their relationship to the various model ranges covered in each of the Zone sections. 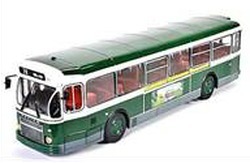 A larger change is the addition of a dedicated Zone hub for the Oxford Diecast models, the coverage of this range has also been extended with additional new pages for all the N scale bus models & sets. 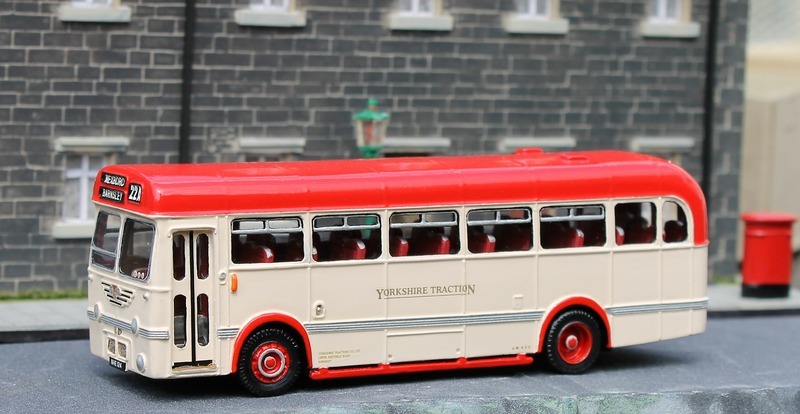 I've also put in a new section covering non PCV related models operated by bus operators & other passenger PCV type vehicles that have been released by Oxford such as minibuses. 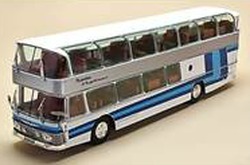 I have no plans to add any further model pages for the rest of the non PCV type models released by Oxford Diecast! 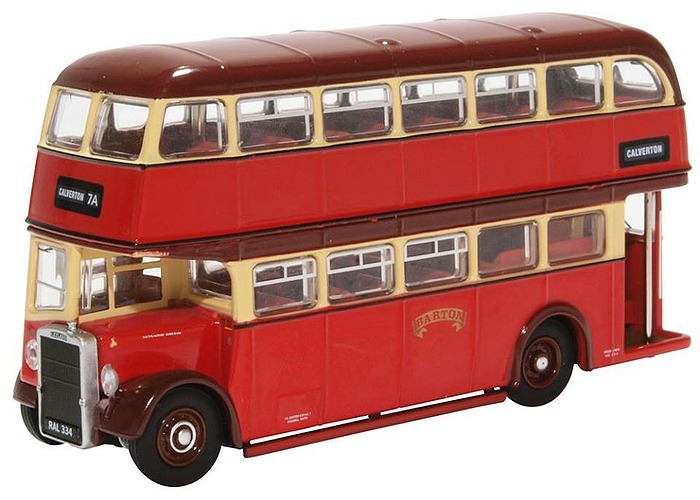 I plan to add details of 1/43rd scale bus related items next and in time hope to cover the 1/76th scale Routemasters, AEC Regent & B type bus models. 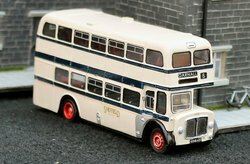 Hopefully these changes will make it easier to find the Oxford models. The Oxford Zone hub can be accessed either from the button bar on the left or via the domain www.oxzone.co.uk.